There was a time when businesses and people consumed materials and moved onto new resources as necessary. There was so much supply available, nobody worried about shortages, production schedules, market competition for supplies and sustainable strategies. Those days are long gone now. Today’s business in production is as much about locating sufficient material supplies for manufacturing need as well as squeezing the most out of every component, even used materials. 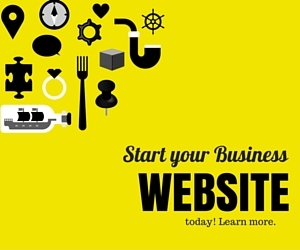 Scrap metal is one such resource that many businesses find themselves dealing with. In the past, this would just be considered garbage, and fees would be paid to clean it up and haul the material to a local dump. However, today, scrap metal can be easily remelted and formed to make new, functional metal material as well as product. So not only does it have value for a new commercial user, it has value for the person holding the scrap metal and needing to recycle it timely. Metal type doesn’t matter anymore; it’s all recyclable. And there’s a scrap metal price for almost all metal. And some metal types are worth more than ever. Copper, for example, is in high demand for electrical wiring applications. Scrap copper easily sells for premium prices, and it has high demand internationally. Platinum and palladium are also both in shorter supply and sell for healthy pricing as well. Both are needed for automotive construction, particularly exhaust systems. Sydney Copper Scraps has been in the business of helping partners utilize and liquidate their scrap metal in the most effective ways possible. No two cases are exactly alike, and scrap metal deposits are often comprised of different mixtures and materials. An expert like Sydney Copper Scraps staff can evaluate and determine the best removal and liquidation for a given situation quickly, efficiently, and with the best value return. The connections involved with multiple material liquidations in fluctuating scrap metal price markets typically involve coordination with multiple players. Smelters, transport, sorters, buyers and sellers all make up important links in the re-use chain that scrap metal enters. 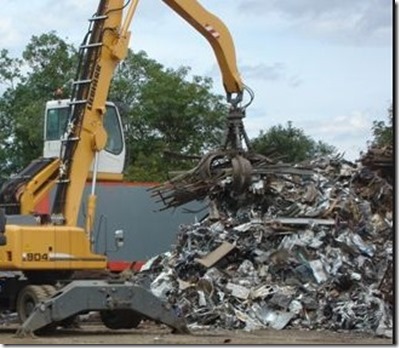 Sydney Copper Scraps is connected at every phase, making them a one-stop solution for any business that has a load of scrap metal waste to deal with and no idea how to go about it. Additionally, working with a licensed and professional scrap metal processor helps avoid multiple regulations and rule pitfalls that can easily capture a well-meaning company that isn’t familiar with applicable bureaucracy. Rules and regulations cover everything from waste removal to environmental impact and necessary licensing, and reporting it all correctly represents potential pitfalls. Violations in this area can quickly result in expensive and damaging financial penalties as well as criminal sanctions for key managers involved. So when your business is facing a major plant deconstruction or facility change or your business regularly builds up a large supply of scrap metal, connect with Sydney Copper Scraps to make the process far easier with better scrap metal price returns. Don’t stumble blind into the recycling arena. The penalties and possible sanctions are entirely avoidable, but one needs an expert to navigate them. To find out more information about how Sydney Copper Scraps can partner with your operation, visit their website or call them directly. Services include bin delivery, scrap pickup, scrap sorting and liquidation, clean-ups and complex removals.